The term “inventory” can actually mean two things—it can mean your business’s goods or the document that lists and records those business’s goods. Inventory management is important for a company to survive and thrive in the cutthroat business industry. One record wrong in your inventories means disaster. 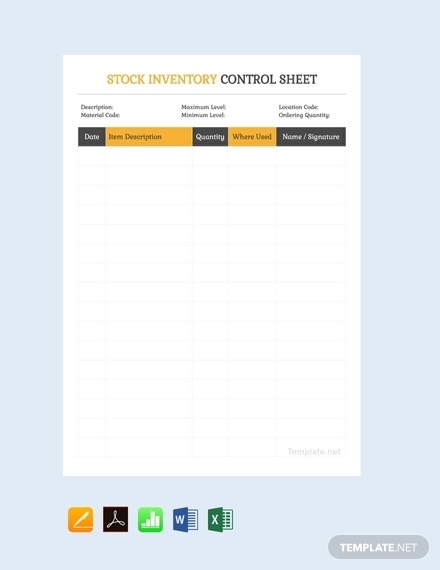 Make it possible for you to manage your inventory with the use of these inventory templates in Apple Pages. Managing inventories can really benefit your business in a way that you can achieve great things in your daily business operations. In this article, you will learn more about inventories that will enable you to make your own. 1. Date: Having this element on your element is very helpful because this will enable you to compare the beginning inventory balance to the ending inventory balance. Aside from that, including the dates as to when your inventories were accounted for will enable you to have something as a reference when settling business report inconsistencies. 2. 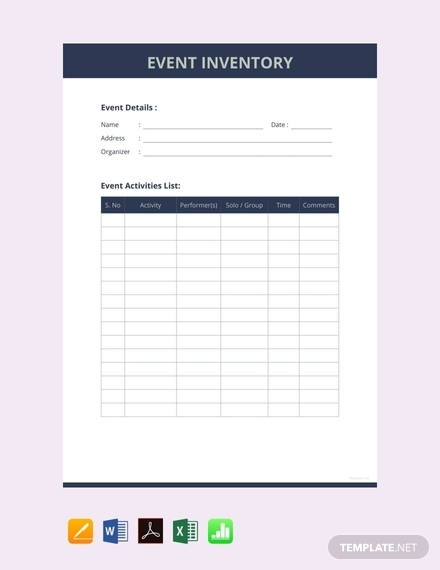 Inventory list headers: Tables and/or spreadsheets are usually used for listing down inventories since this enables for really easy and quick inventory management. 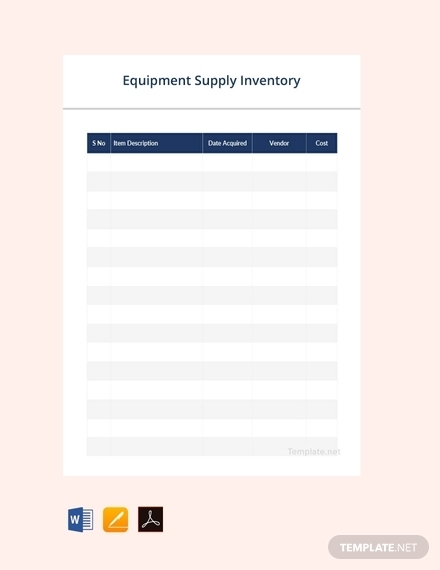 And since it is a table, it should always have appropriate list headers that will indicate the inventory number, name, cost, quantity, and net value for each of the inventory items. It may also include a description for each item but it will already depend on what is the required data of your business. 3. 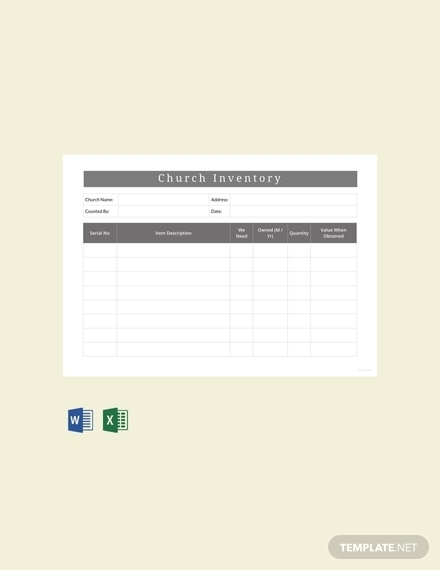 Inventory assets: This element refers to the type of items you have on your inventory that depends on the nature of your business. It may usually fall under these categories: manufacturing, merchandising, or service businesses. If you are under manufacturing, your inventory will usually include the raw materials inventory, the WIP or the work-in-progress inventory, and the finished goods inventory. Learn more about these types of inventories below. If you are under merchandising, your inventory will only have one type of inventory which is the merchandise inventory or the finished goods that are acquired for sale by retail or wholesale traders. If you are under service business, you may not sell goods but there are still items that you will need in order for you to deliver the services your offer. Such items are still important to be recorded in an inventory. 4. Name and signature: This may be the simplest element of all but having this on the inventory is very important. The authorized person who does the inventory must never forget writing his or her name and signature on the inventory. In the event that there will be discrepancies and errors found, it will be easy to determine the individual accountable for it. 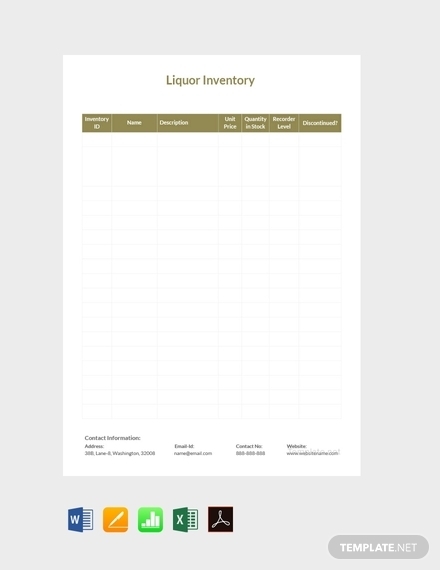 You may also see store inventory examples. Without an inventory, it will be hard for you to keep track of what your business uses and/or sells. Without an inventory, it will be difficult for you to figure out what you already have, what you need, and how you can make use of the currently available resources and assets. Inventories can be quite a tedious job but learning how to make one is a skill that you and your business can greatly benefit from. 1. Determine your needs: For you to effectively manage your inventory, you have to determine and sincerely consider what your business needs. If you have a small business, you will likely have lesser items to carry on your inventory compared to large ones. But if you have a large business, you would need even more specific and detailed inventory so you can still track and control your inventory no matter what the size is. 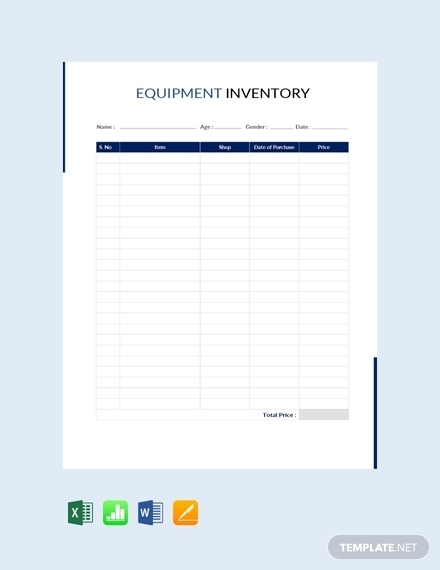 You may also see equipment inventory examples. 2. 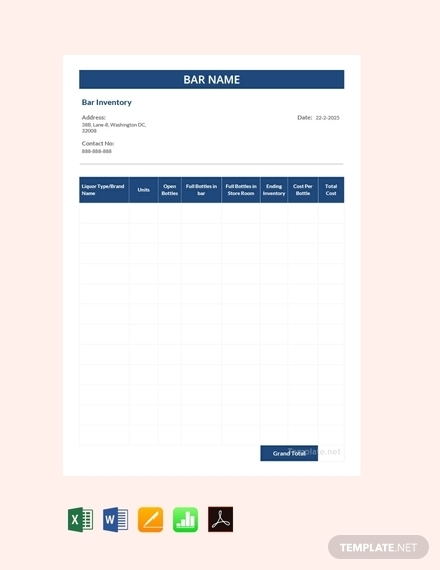 Consider downloading and using a template: If you are still doubtful in starting from scratch, you may consider looking for a template that you can use for your inventory. 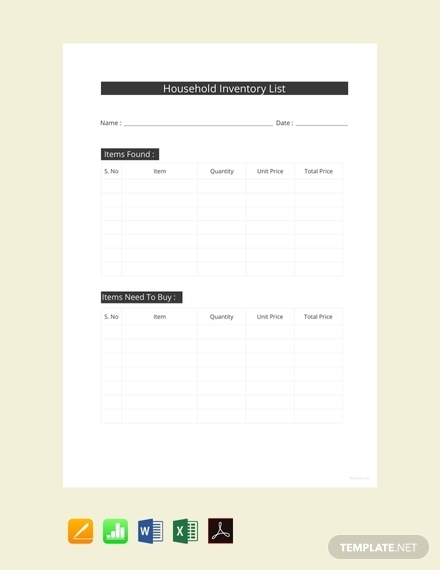 There are various inventory templates you can find online. 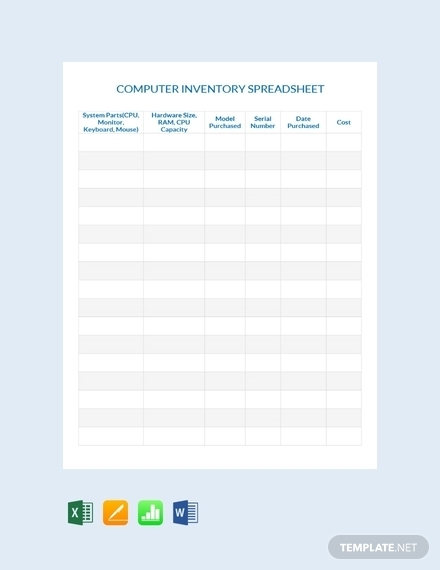 We have also provided here, in this very article you are reading, a collection of inventory templates that you can browse through. 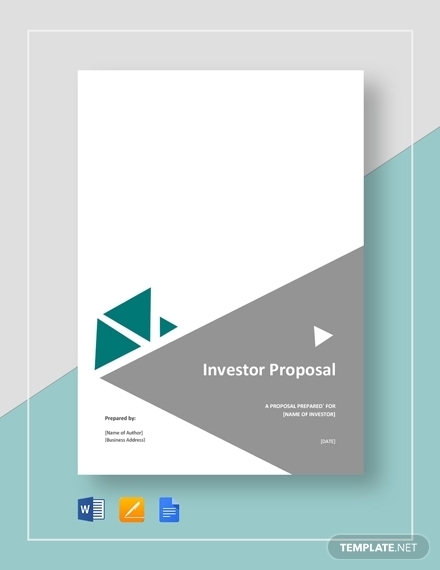 Worry not for these templates are designed well to fit to the standard industry requirements. 3. 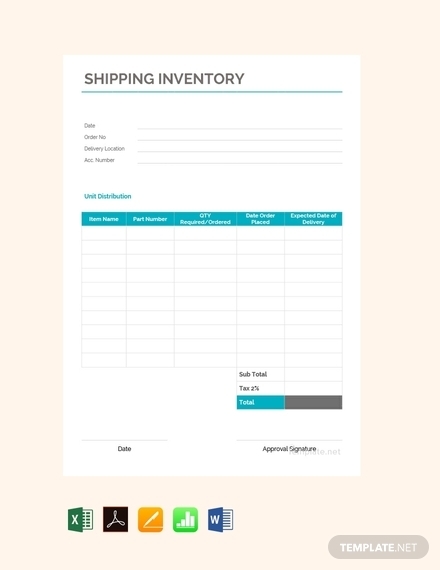 Develop an outline of the inventory: For you to have a smooth flow as you create your document, ensure developing an outline of your inventory first so you will ensure that you will be able to include everything you need on your inventory, which will usually include the information of your goods that consists of the name of the item, product number or product code, stock quantity, and net value. You can even add other than those but make sure that it is necessary for your business. You may also see retail inventory examples. 4. 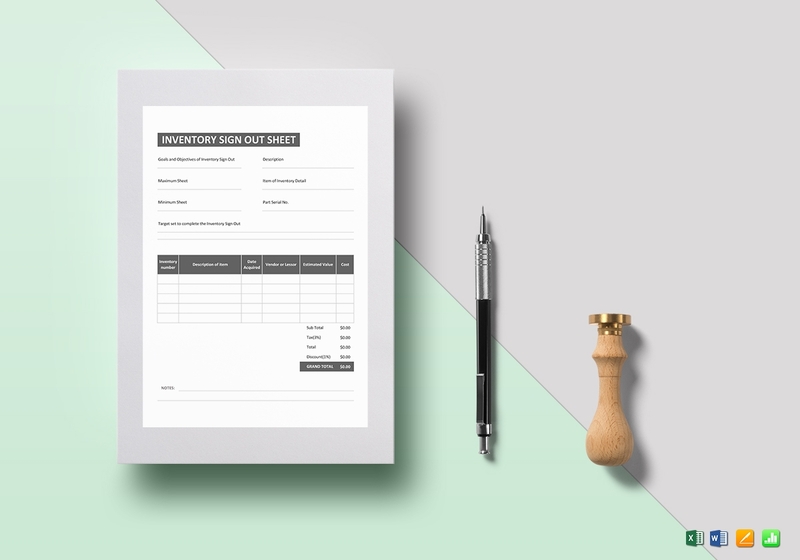 Input your entries: With a template and outline, you can now input your entries or information in your document. If you both have a paper inventory and an electronic one, ensure that it matches so your records will also match. As soon as you have everything you need in your inventory, check every single item you include in it to ensure that everything is accurate and void of any mistake. Consider having a backup copy too. 5. Keep your inventory updated: Keep in mind that change is the only constant thing in the world and that includes your inventory—it will always change each time you will be able to purchase, sell, or use an item. This is why you must ensure that you will always check up on the changes that happen with your inventory (goods/services) so you can keep it up to date and that your inventory (document) can keep up with all these changes. You may also see food inventory examples. Keep track of your activity: Even the slightest movement in your stock must be kept track of at all times. And by movement, it could be the the product transfers, the missing products, the damaged goods, and of course, the inventory losses. Being aware of the movement of your inventory can also help you determine the solution to any irregularities. Have some time to do daily counts: To make the previous tip possible, ensure that you will conduct daily counts. It may sound tedious and sickening but if you want to be in full control of you inventory status, then you should do what you have to do. Make it a habit to check your inventories by the end of the day so doing daily counts will already be a breeze for you. 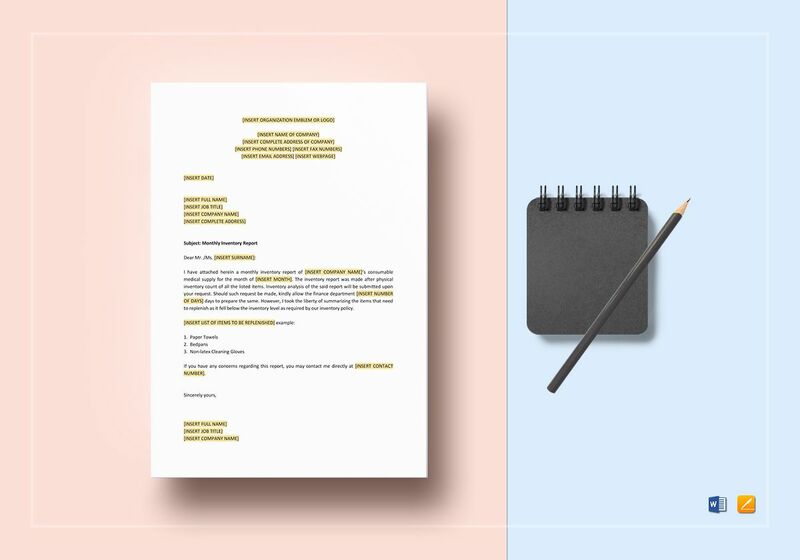 Writing clear descriptions makes a clear inventory: If you sell products that are on the same line, chances are, your inventory items will have similar characteristics. 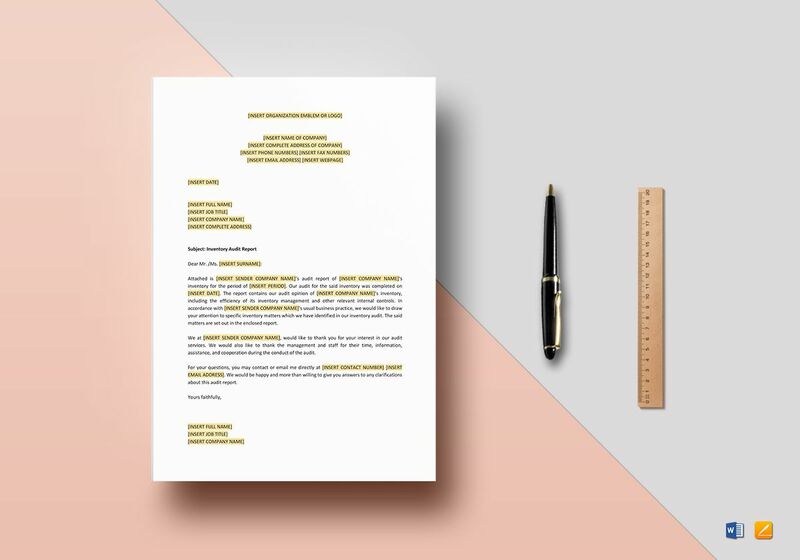 This is why including its description as one of your inventory list headers is very important; however, it does not only stop there because you still have to make sure that every description is clear and informative to avoid any confusion. 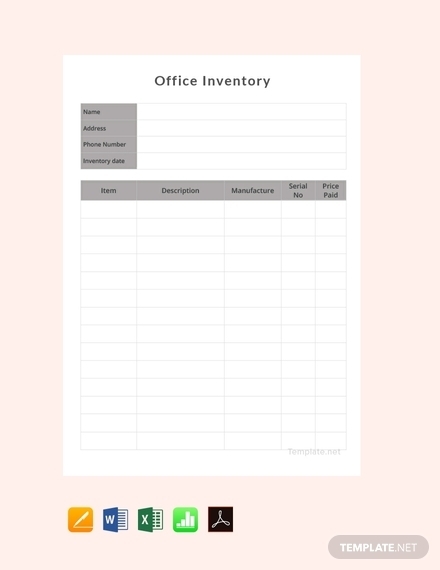 Keep an organized work environment: Even if this is not your actual inventory list, having an organized workplace is important in order to create an equally organized inventory. How can you easily check your inventory if your storage space is chaotic? 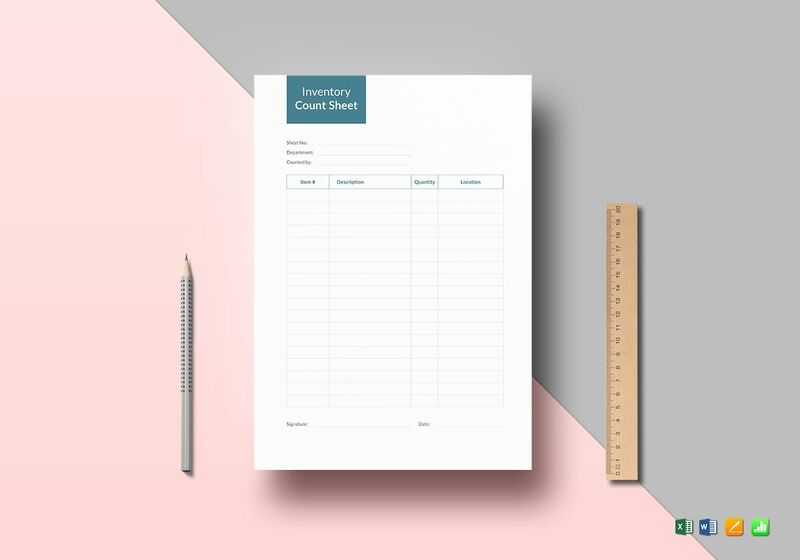 Doing daily counts of your inventory is already a tedious and daunting task to do—do not make your life a living hell just because you can’t get your workplace clean and organized. 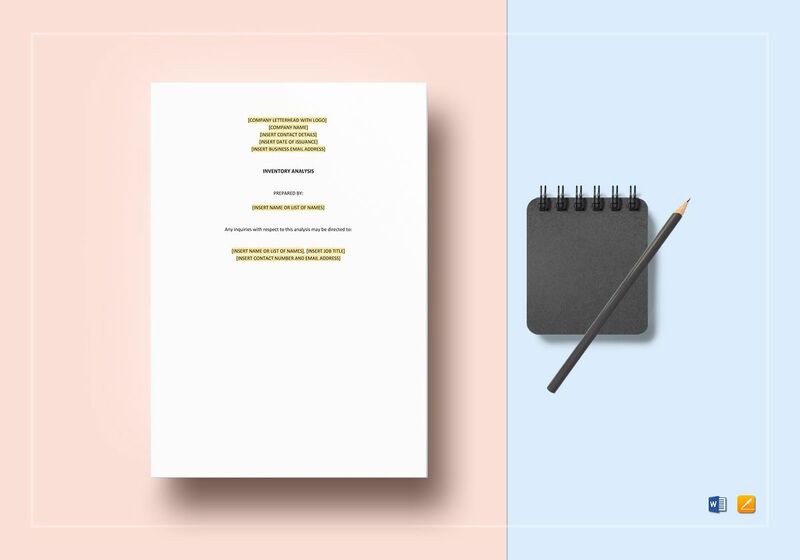 As a business owner and/or a manager, you have to get yourself familiar with the various types of inventories so you can easily manage, budget, plan, organize your business’s assets and resources. Knowing the types of inventories will also enable you to easily supply the needs or demands of your target customers. Raw Material Inventories: This type of inventory are the resources you will need in order to produce goods that your business can sell. For example, for you to be able to sell lemonade, you need to have lemons, water, and sugar as your ingredients, and these ingredients are what makes up your raw material inventories. Work-in-Progress (WIP) Inventories: WIPs are those assemblies, components, materials, and subassemblies that are processed into a system or you can even describe it as partially finished goods that are waiting for its completion. WIPs are often used to describe longer running production and it shouldn’t be confused with work in process that implies short running production. Finished Goods: Finished goods are those products that are already complete and already ready for marketing and selling usually right after combining raw materials. To use the cited example above, the lemonade is the product after combining all of its raw materials, which is the lemon, water, and sugar. Maintenance, Repair, and Operations (MRO) Goods Inventory: This inventory is not directly a part of a finished product but without these, you will fail to produce a finished product—that’s how huge its role is in the production of goods. This inventory is basically the maintenance, operation, and repair supplies that must always be in stock in order to maintain and complete the tasks that are part of the process of the production of goods. 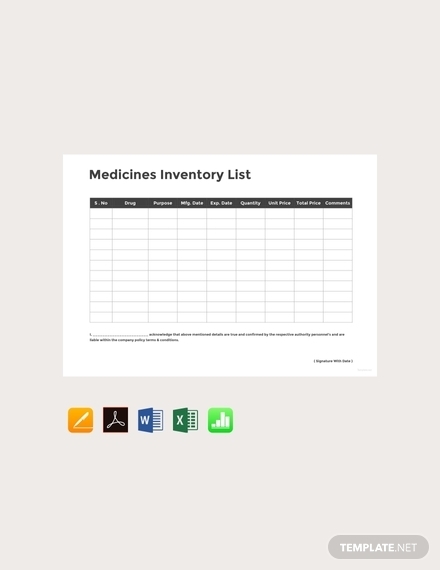 Take a look at supply inventory. Merchandise Inventory: As mentioned above, the merchandise inventory are those finished goods inventories that are acquired for sale by retail or wholesale traders, although those finished goods that are possessed for sale by manufactures are still considered as finished goods inventory. However, accounting is similar for finished goods inventory and merchandise inventory and this enables for a merchandise inventory to be referred to both. You might be interested in accounting inventory. Services Inventory: This type of inventory involves the management of all of the inventory types that are involved in the production process. The service inventories may vary depending on the type of business organization that you run. This means that if you are running a manufacturing company, your service inventory is different from the service inventory that insurance firms have. 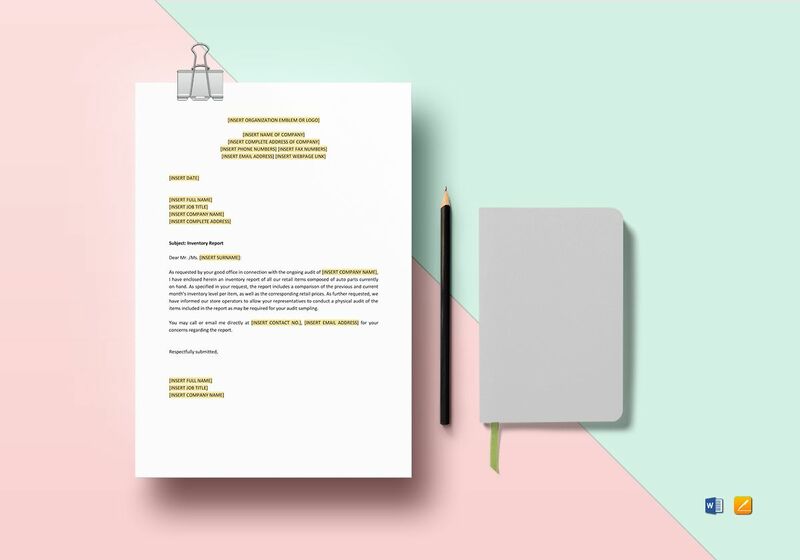 Just like any kind of corporate document, an inventory would usually make use of the sizes A4 and US Letter size (8.5 × 11 inches). The inventory templates that we have here in this article come in these sizes so you do not have to worry about it. Plus, you can easily print your inventory using these sizes. Completing an inventory may sound easy but it is actually crucial that one wrong move can put your business into a predicament. Whatever type of inventories you are about to create now, always ensure that the inventory you create contains complete information on your inventory and that it contains no room for error. 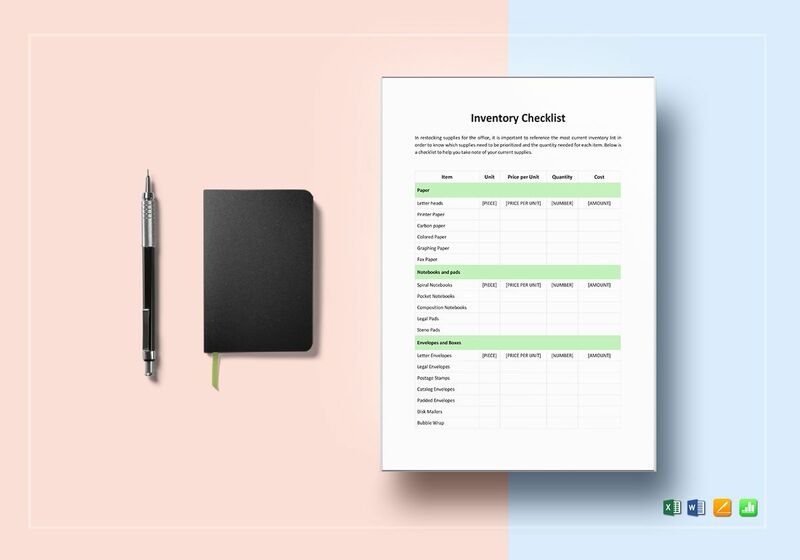 We hope that with the help of this article that you can finally create an inventory that your business organization can greatly benefit from.